We are holding a stakeholder meeting and would like to invite government departments, NGOs, organisations and individuals who have an interest in the environment and conservation to participate. 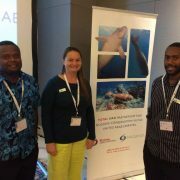 We are currently implementing a GEF-funded Dugong and Seagrass Conservation Project and a project to raise awareness of threatened species in Vanuatu. 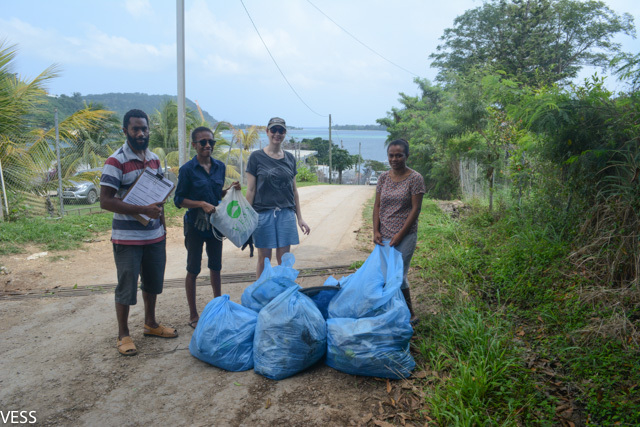 The purpose of the meeting is to introduce VESS to those you do not know us, to report on our current projects and to investigate possibilities of future projects and collaboration for the benefit of conservation in Vanuatu. 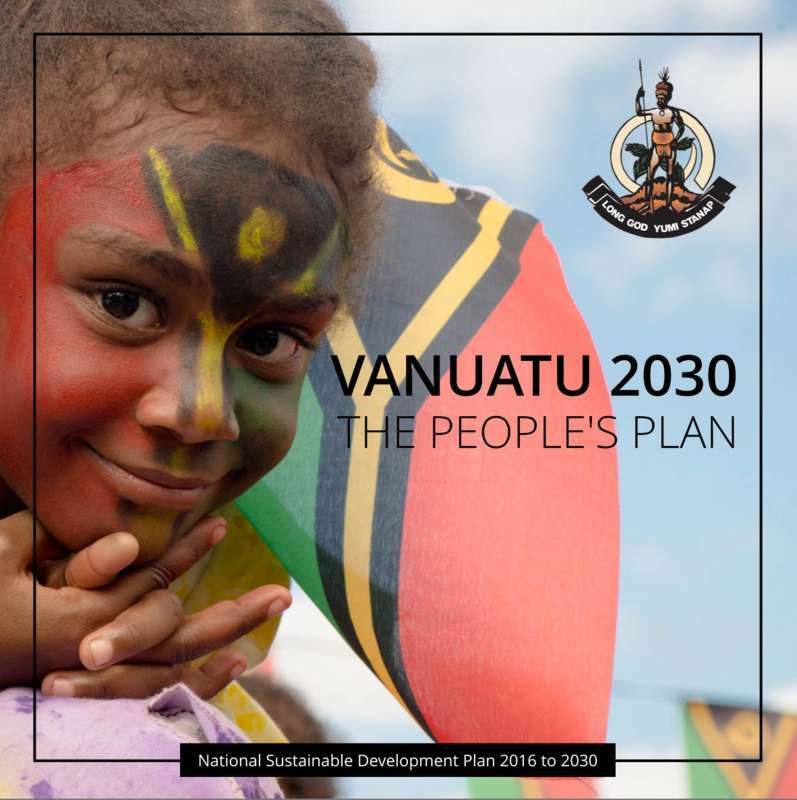 We would also like to consult with our stakeholders to see what priorities are important to people in Vanuatu. 10.00 report on current projects – Douglas Koran and Leilani Nalo. 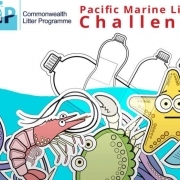 Presentations will be made by our CEO Christina Shaw, as well as the two Ni-Vanuatu scientists who are employed on our projects. We very much hope that you are able to attend but understand that everyone has busy schedules. Please feel free to pass on this invitation to anyone who you think may be interested in coming to the meeting. 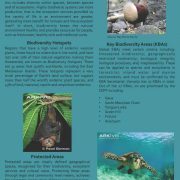 For catering purposes we would appreciate an RSVP to vess@vanuatuconservation.org by the morning of Monday 27th March. As custodians of a unique chain of islands and expansive ocean we have an inherent responsibility to protect and preserve our natural resources. The Constitution explicitly obligates everyone to protect and safeguard national resources and the environment for the present and future generations. This is not only the right thing to do, it is fundamental to our wellbeing and prosperity. We need to realise the true cultural, economic and social value of our natural capital, biodiversity and ecosystems. 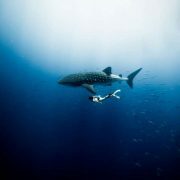 Together with our ancestors we have lived in harmony with our natural surroundings for many millennia. Today we face increasing development pressures exacerbated by globalisation and the decline of traditional resource governance. These pressures threaten the very environment that secures the basics of life – food, water and energy systems. Our rich natural beauty also presents a key to our shared prosperity, including through a wealth of natural tourism assets. Integrating sound environmental and waste management into our social and economic progress is crucial to meeting our national vision. 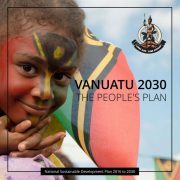 With environmental degradation a common global challenge, Vanuatu has the potential to be a world leader in Blue-green growth and sustainable development. In return we will seek to capitalise on the rapid advances in technology and innovation that can complement traditional knowledge to better utilise our natural assets on land and at sea to ensure our food security, maintain our cultural identity, and enhance our economic prospects. 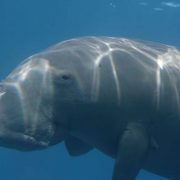 We can and must do this without destroying our ecosystems and biodiversity.